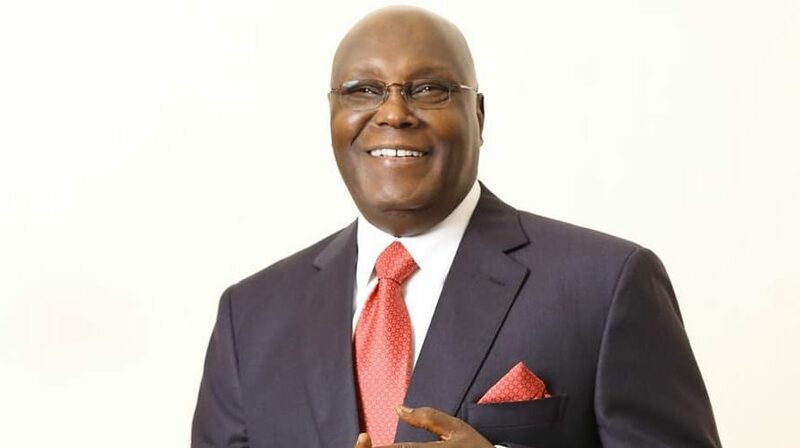 The Federal Government of Nigeria has said that the candidate of the opposition PDP in the 2019 election, Atiku Abubakar, has questions to answer when he returns from his current trip to the United States. The government said it is investigating Mr Abubakar’s alleged role in the collapse of former Bank PHB. The Minister of Information and Culture, Lai Mohammed, said this while briefing State House correspondents on Friday.